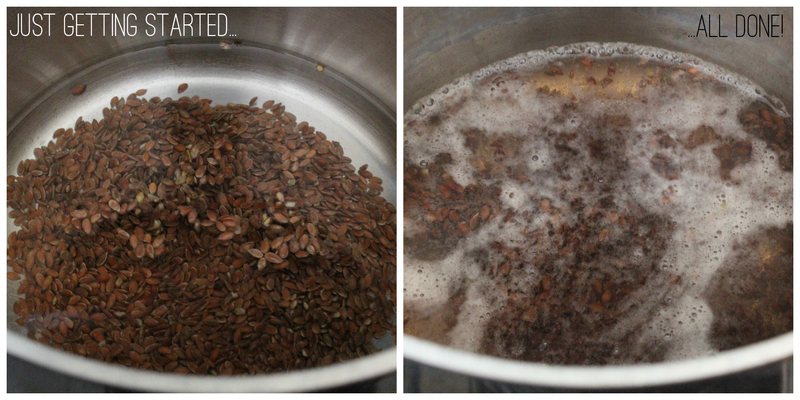 DIY Natural Flaxseed Hair Gel – amandarobots. I love the Aveda Flaxseed Aloe Hair Gel, but I don’t love the price. 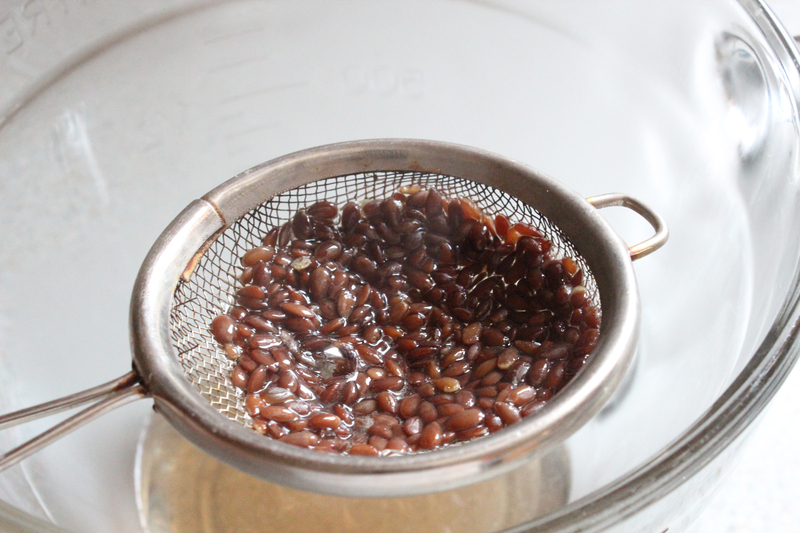 This DIY recipe for a flaxseed gel is easy, cheap, and the result is absolutely amazing. My hair isn’t crunchy-crunchy, but it’s soft, hydrated, and well-defined. Amazing…especially considering that I paid under $1 for my little bag of flaxseeds at the bulk store! – A fine strainer. The holes of the strainer have to be smaller than the flaxseeds themselves. 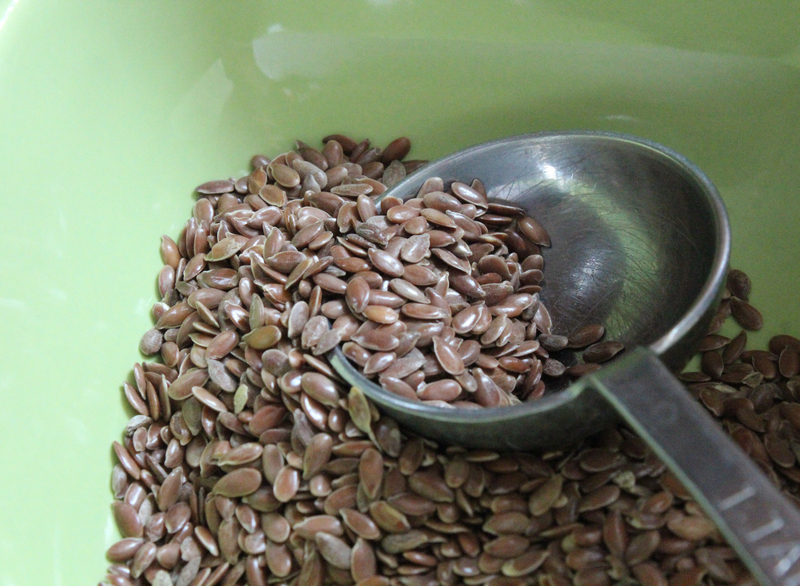 – 2 TBSP of flaxseeds. You can use the brown ones or the golden ones, but the brown ones are cheaper. – Put your flaxseeds and water in the pot and bring the pot to a boil. Boil until the flaxseeds are all floaty and suspended in the water. You’ll also see white bubbles or foam on the top of the liquid. Be careful not to overboil, or it will get too gloopy! – Set your strainer on top of the bowl, and begin to strain the gel. 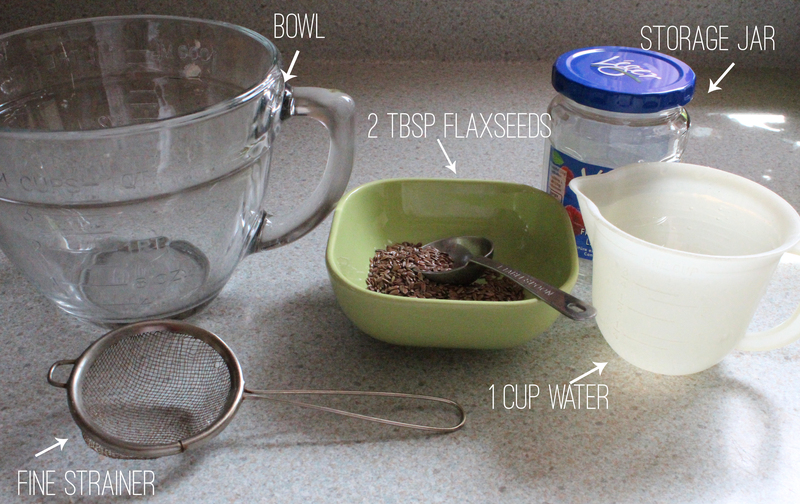 Pour the flaxseeds into the strainer and stir them (in the strainer) with a metal spoon. This will help separate the gel from the seeds, letting them drain into the bowl. – When you’re done, pop the flaxseeds into a container and put them in the fridge. You can keep them and use them for gel one more time before you toss ’em! 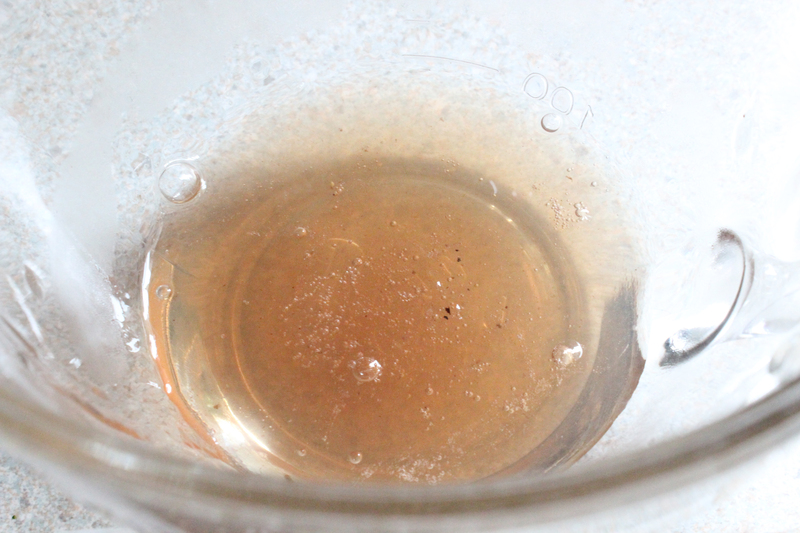 – Place your finished gel into a jar. Store in the fridge between uses. This gel is really hydrating because it’s mostly water. It made my hair soft, shiny, and kept the curl beautifully. This Instagram photo shows just how fab it is for curly hair!